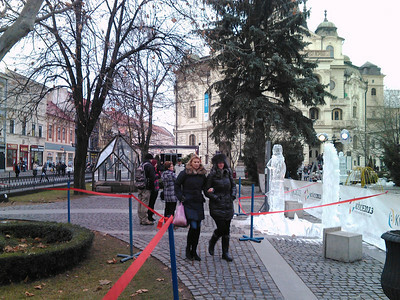 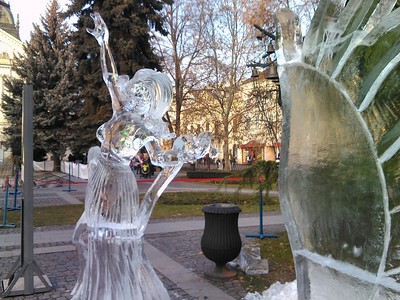 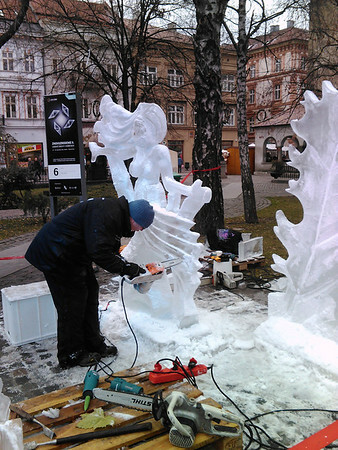 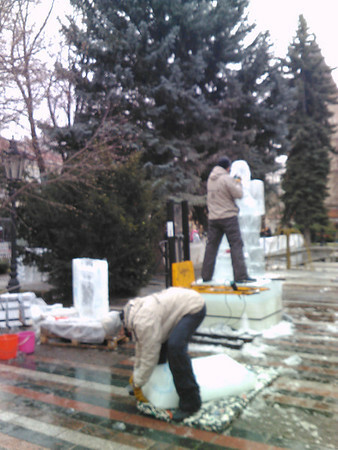 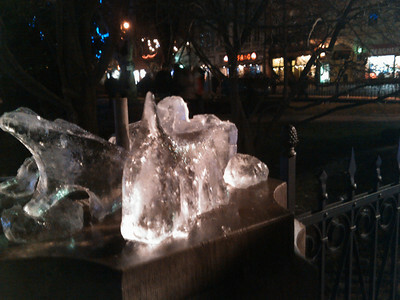 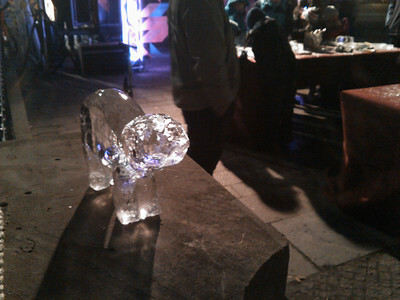 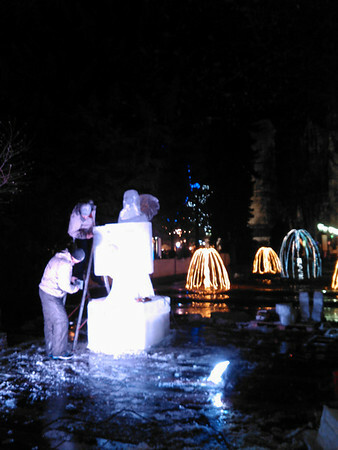 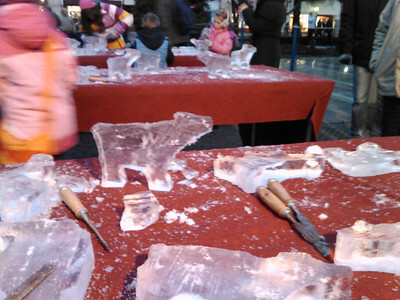 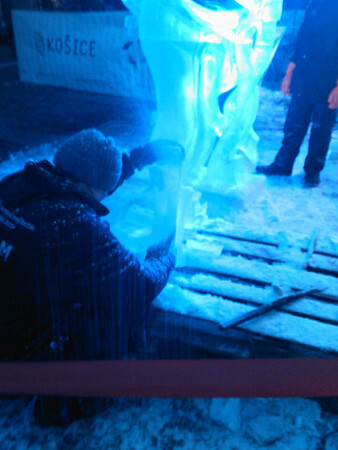 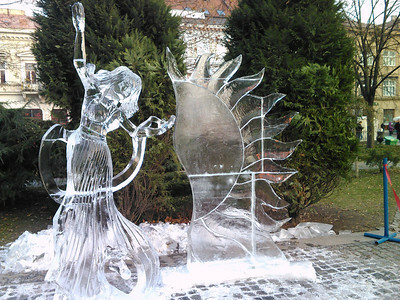 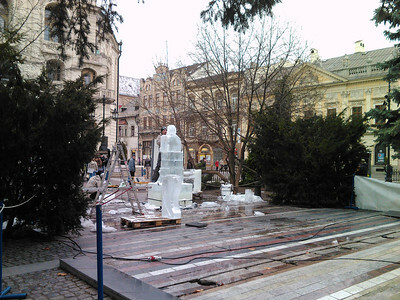 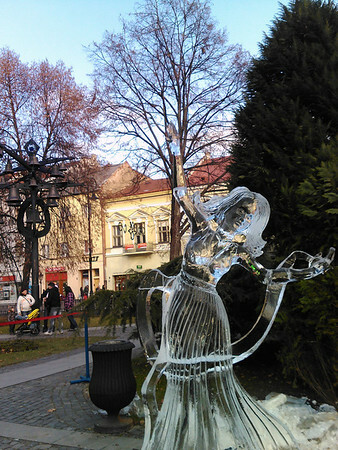 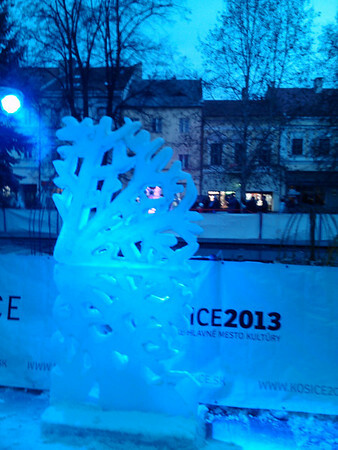 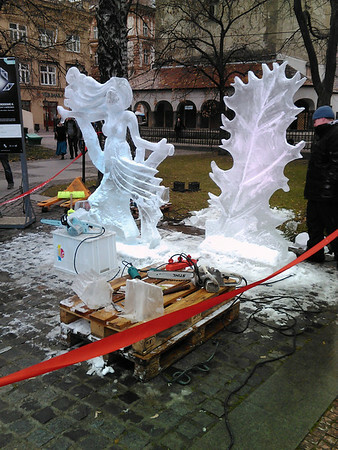 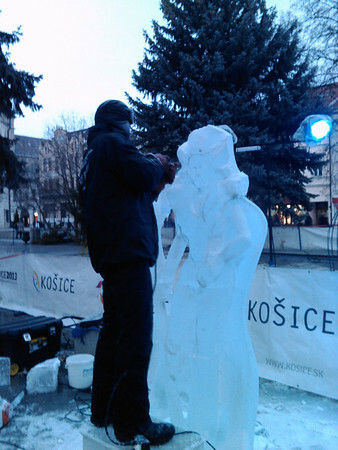 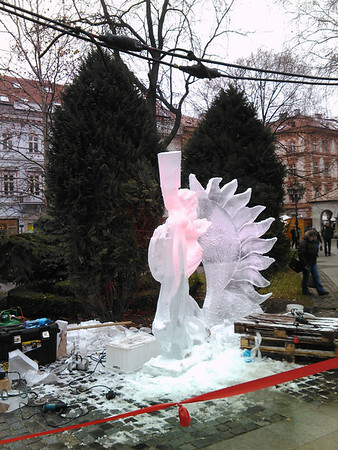 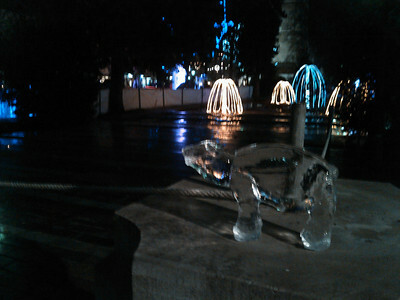 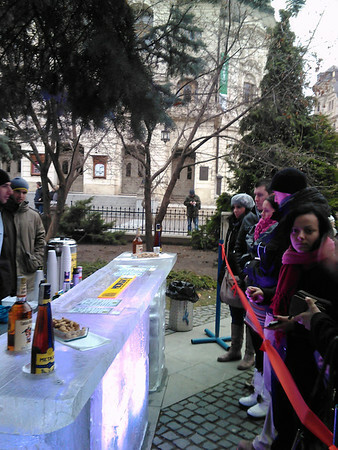 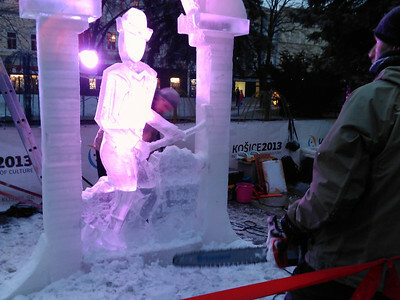 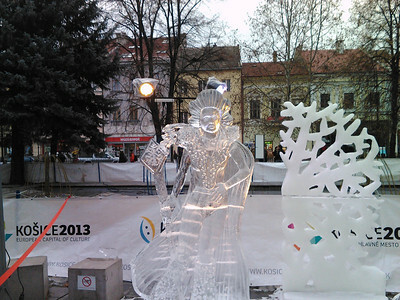 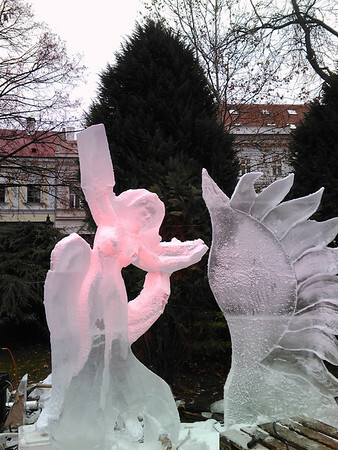 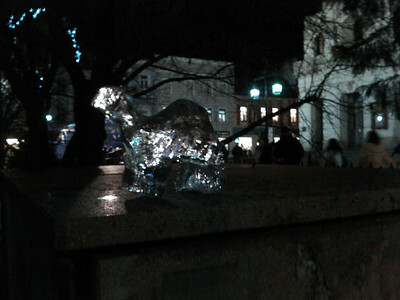 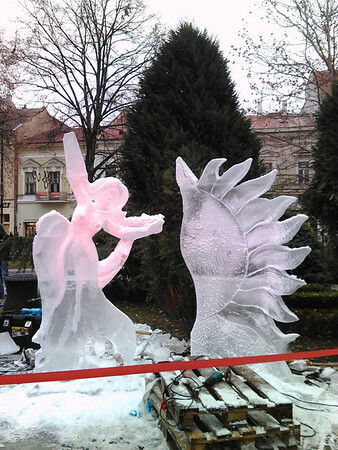 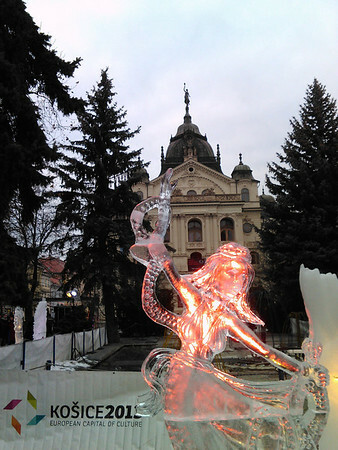 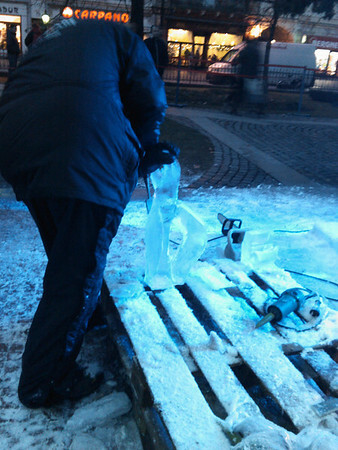 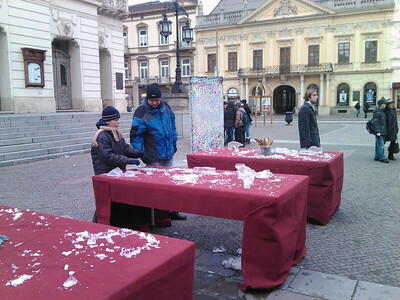 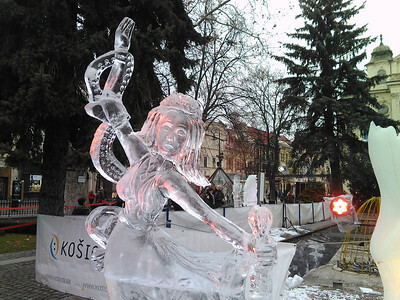 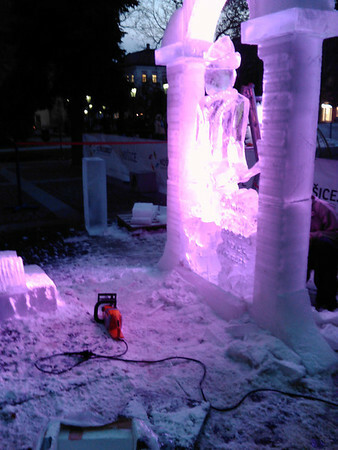 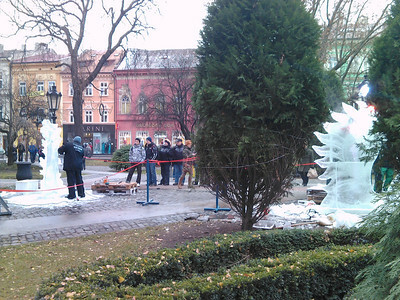 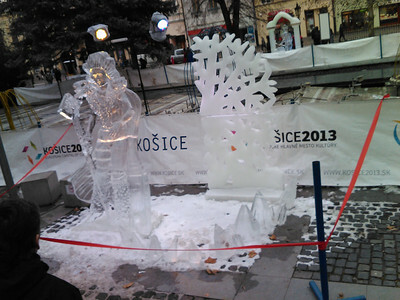 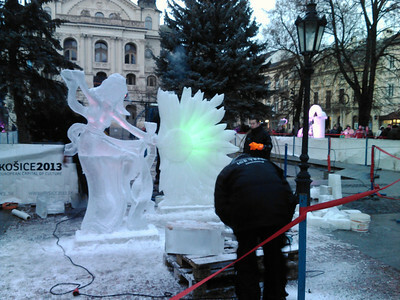 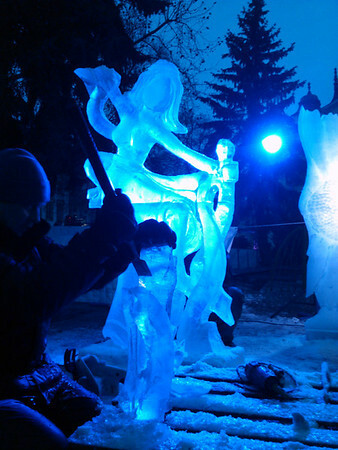 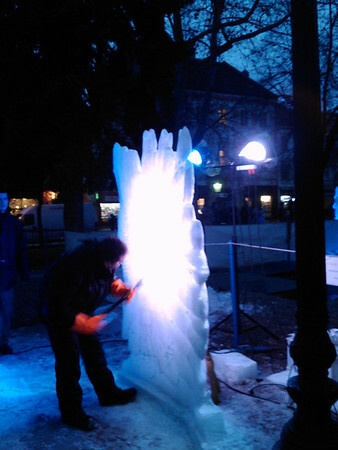 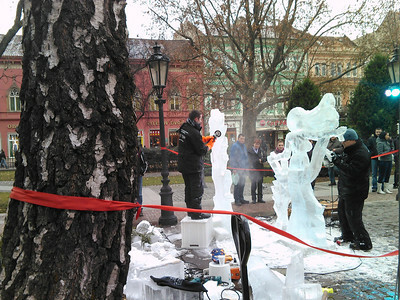 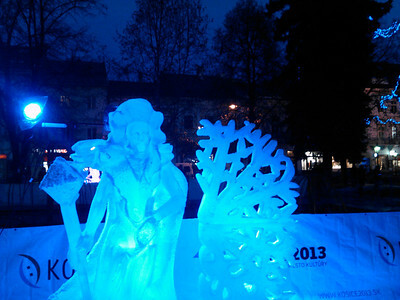 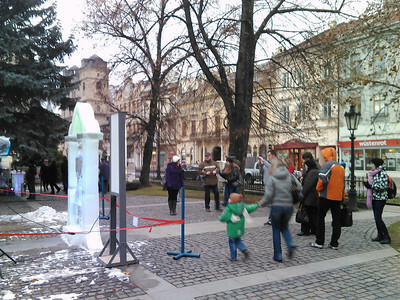 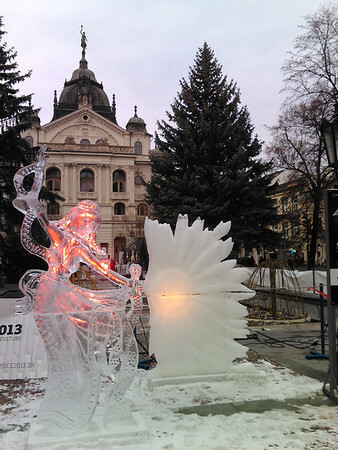 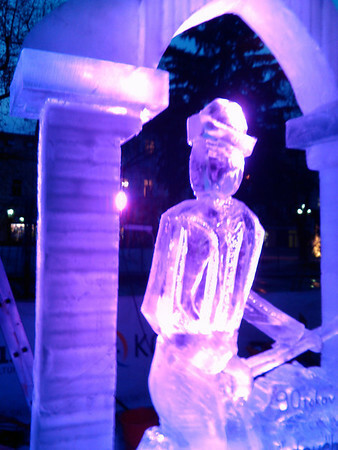 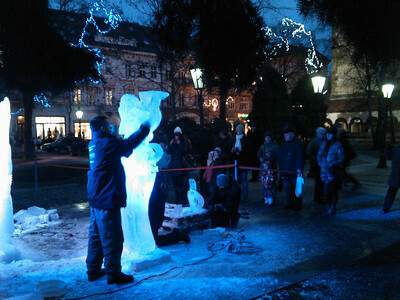 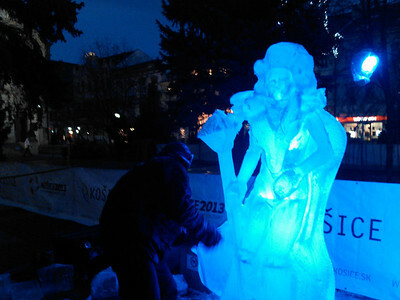 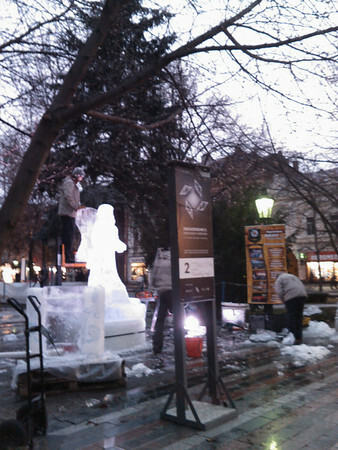 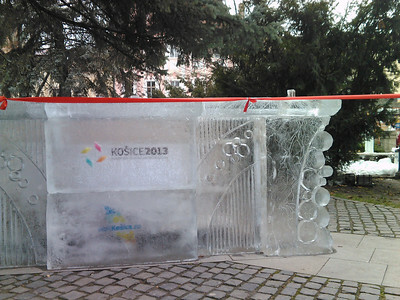 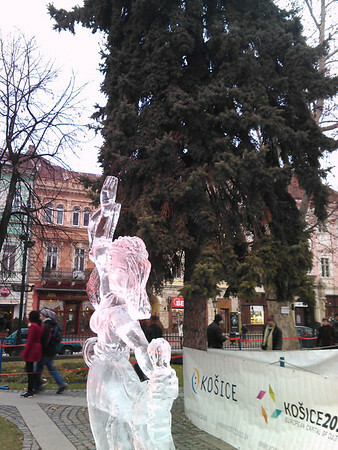 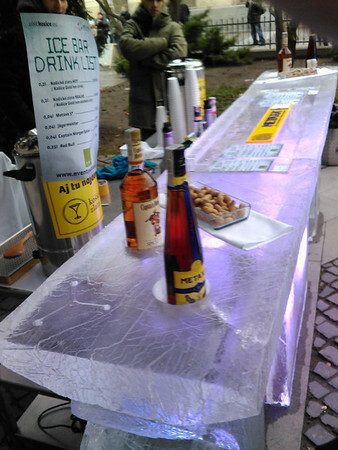 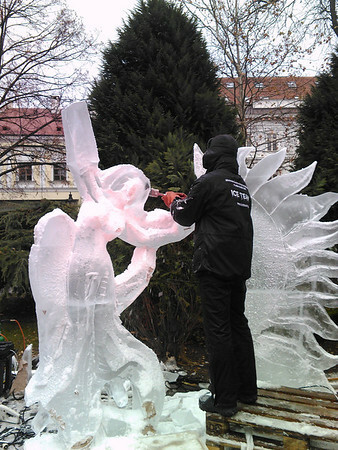 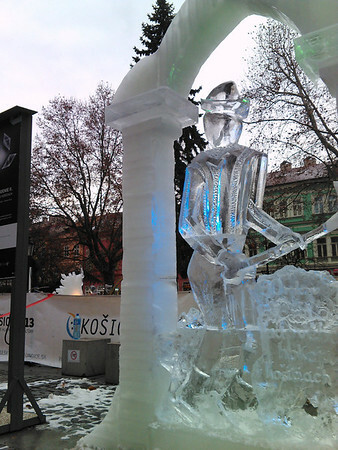 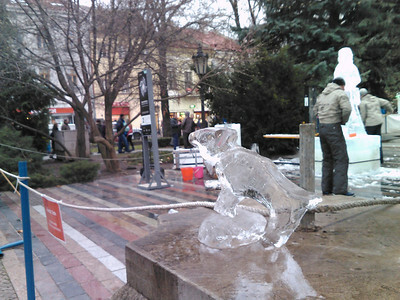 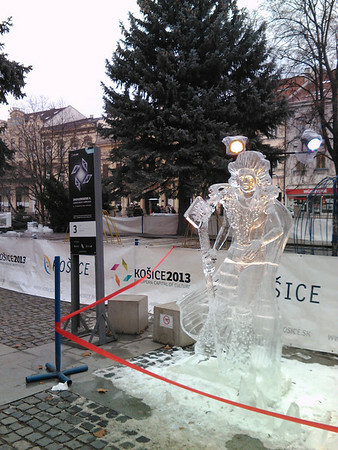 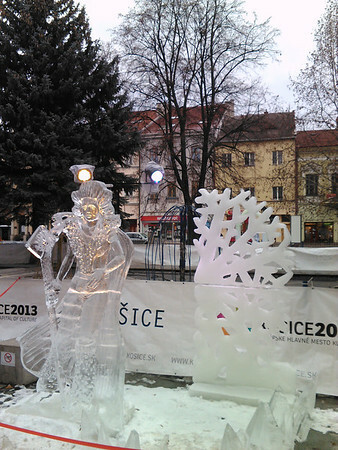 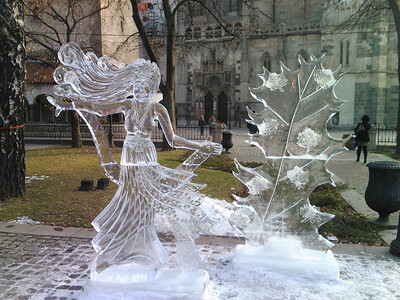 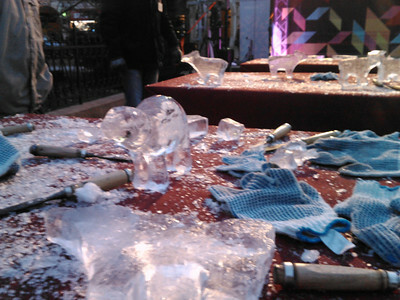 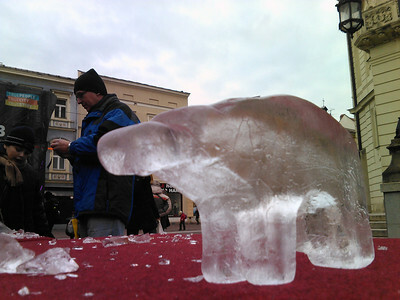 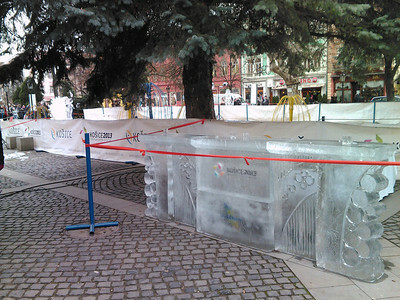 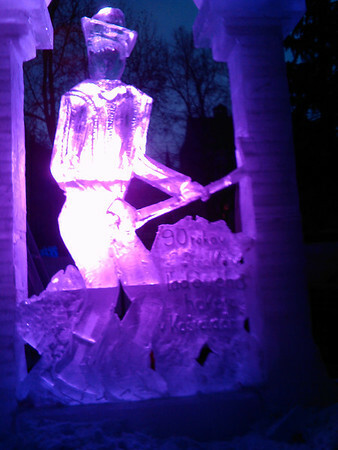 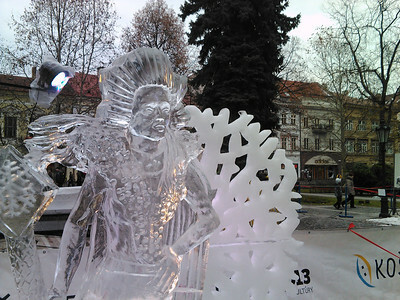 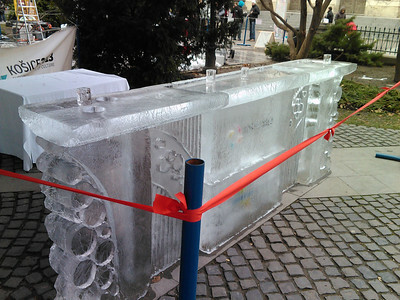 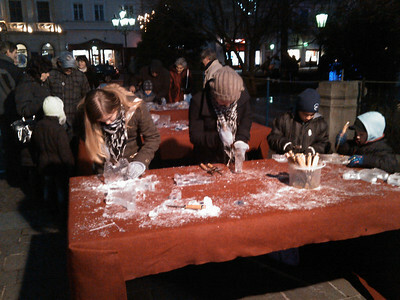 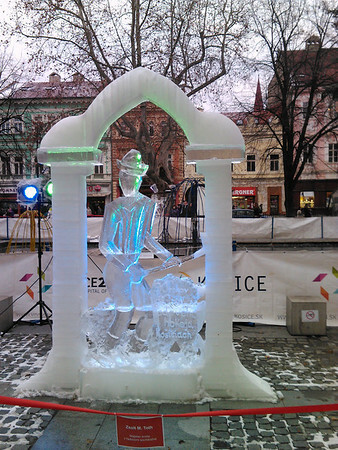 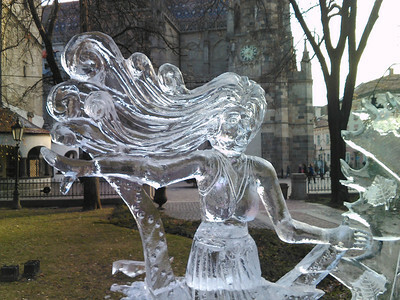 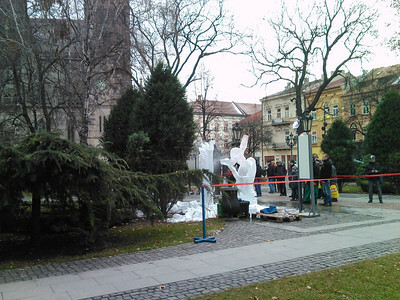 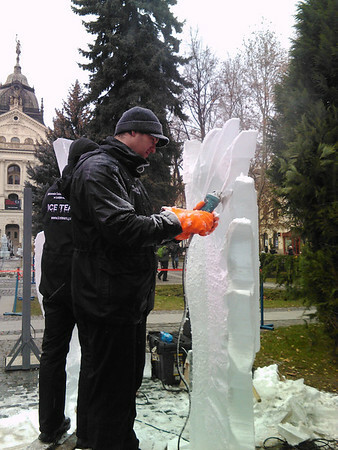 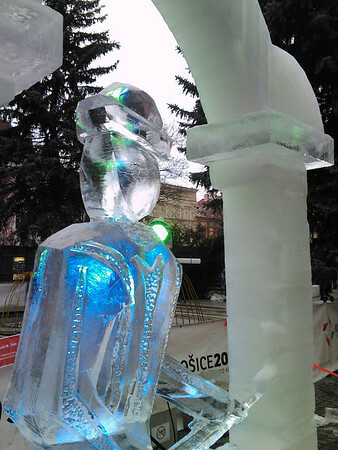 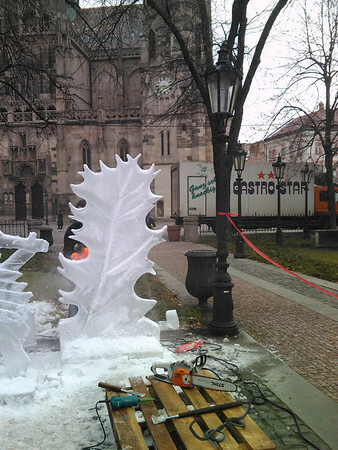 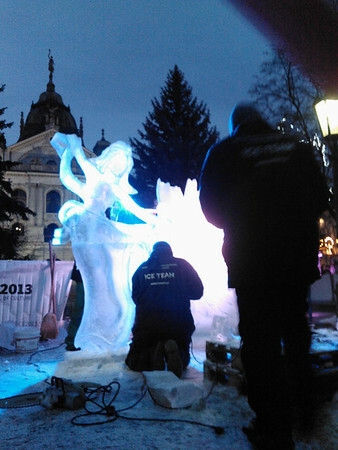 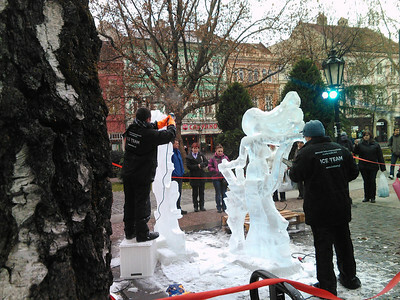 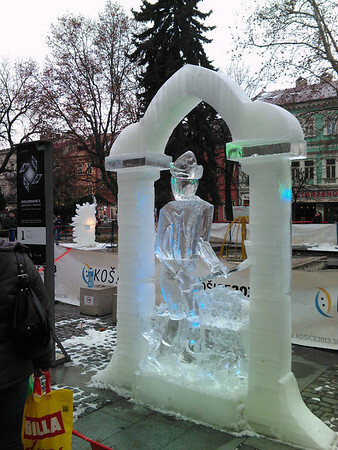 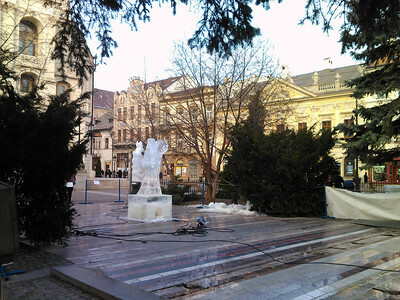 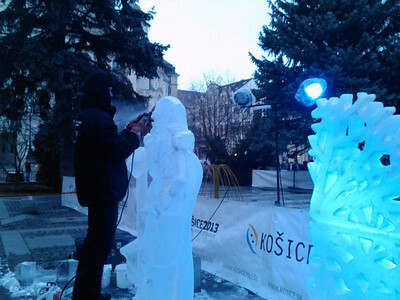 Ice sculptures made in public in Košice in the week before Christmas. 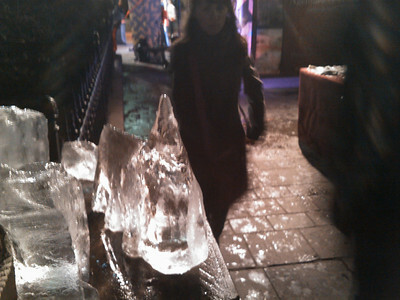 2011 was the second year already. 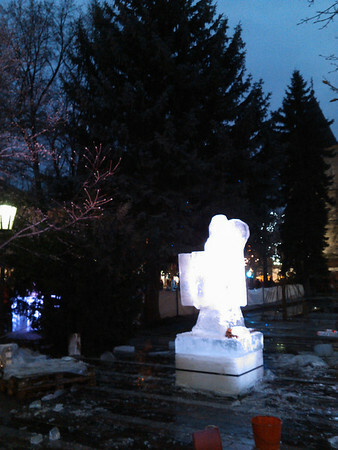 Also present a few photos from third year from December 2012.